Partnership and collaboration allows us to create innovative opportunities, share resources and build capacity. SERP builds relationships across all sectors of our local community to develop and implement high-quality, research-based, innovative strategies that enhance the quality of life for people, specifically children and their adult caregivers in Southeast Raleigh. This work is not possible without the support of committed partners who share our vision. We are interested in exploring partnership opportunities that fulfill the needs of children and families throughout the Southeast Raleigh Promise impact area. If your partnership idea aligns with the focus areas below, please submit an interest form. 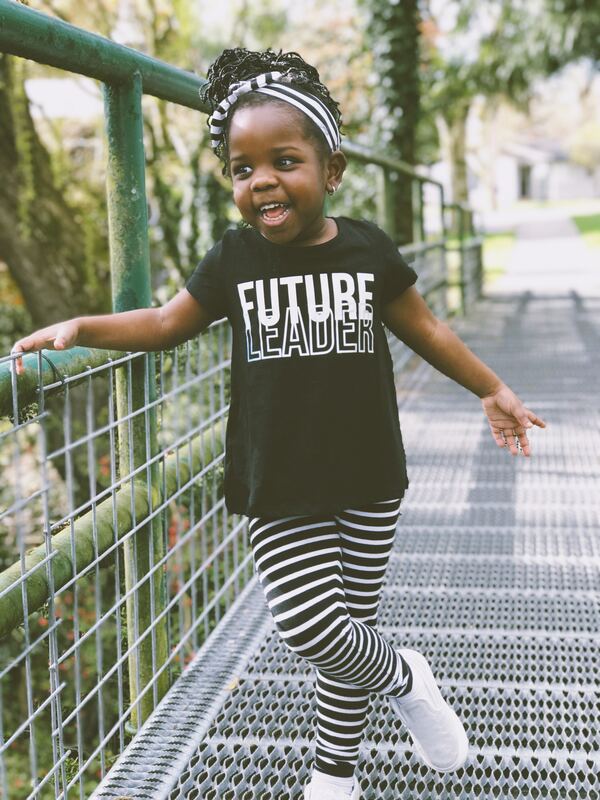 Establish an arena for student growth, learning, and achievement at every level starting at birth, and providing relevant enrichment opportunities and activities to prepare all students for college, career and community. Southeast Raleigh Elementary: We believe that families and the community are essential partners in this vital work. As such, we support and invite opportunities to create and cultivate school-community partnerships that improve the outcomes for all students. Foster an environment with high-quality, safe and affordable housing for all residents. To ensure that all residents have viable pathways to obtain health and wellbeing through quality health care, nutritious food, and physical activity. Connect youth and families to employment, entrepreneurship, and economic advance opportunities. Equip youth and families with the knowledge and skills to drive individual and community long-term success. This work would not be possible without the support of these committed partners who share our vision of ending intergenerational poverty in Southeast Raleigh.